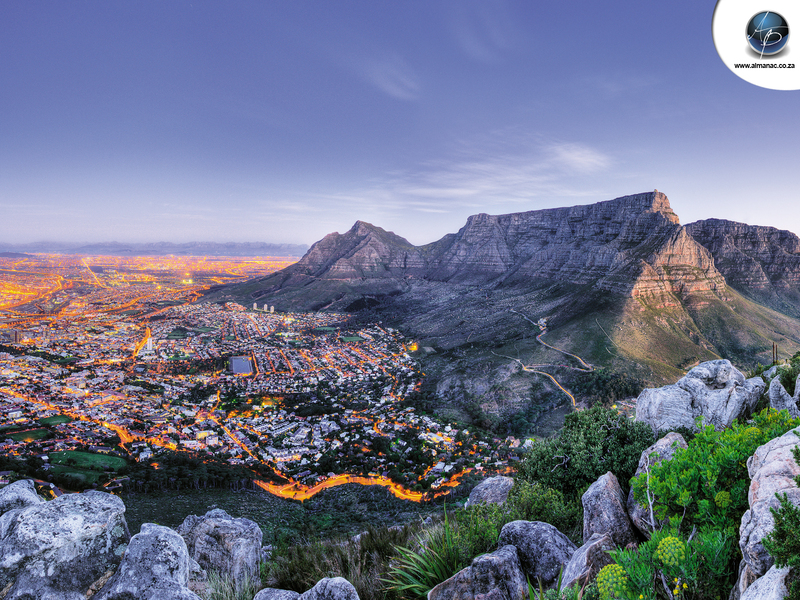 Cape Town’s Municipal bylaw was recently amended to create an automatic right to build a second dwelling on almost all properties in Cape Town. Lara Colananni, Specialist Conveyancing Attorney at Guthrie Colananni Attorneys, says: “The City of Cape Town’s Municipal bylaw was recently amended to create an automatic right to build a second dwelling on almost all properties in Cape Town, even if the zoning is single residential, rural or agricultural. “The beauty of the amendment is that it creates opportunities to unlock value in almost every property in the Cape without going through the tedious process, costs and stress of obtaining a departure from Council to erect a second dwelling on your property. Subdivide or open a sectional title: here’s how to split your property But although property owners now have the right to split their property, there are still numerous regulations to which they must adhere and Colananni says that the best way to seamlessly navigate the process and avoid delays and pitfalls is to appoint a team of professionals from the get-go. Colananni says that it’s also important to remember that not all the conditions relevant to your property are contained in your title deed. “In the Cape, the practice has not been to carry restrictive conditions forward in the title deeds every time a property is transferred to a new owner, so your property may be subject to restrictive conditions that can only be found if a Conveyancer conducts a search at the Deeds Registry and investigate the history of your property. “Once we know what, if any, restrictions apply to your property, we can plan the best strategy for unlocking maximum value in the most cost effective and time efficient way. If restrictions against subdivision are at play, you would go the sectional title route and vice versa. If there are no such restrictions at play, you have the luxury of choosing how you will sell the second dwelling or rights to contrast one on the property. 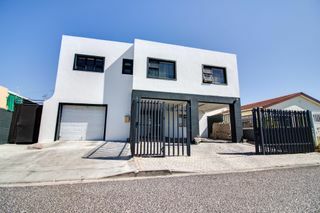 Lew Geffen, Chairman of Lew Geffen Sotheby’s International Realty, says: “The fact that sectional title ownership is communal ownership might be considered unappealing to some people, but in most situations, the benefits far outweigh the disadvantages. “The main advantages are that you can now sell the separate granny flat or cottage on your property without obtaining a subdivision and, most notably, you don't have to sell your whole property if you want to liquidate some capital.